I have this problem of believing everything I read. Luck for me this belief in text usually takes stronghold when the books I am reading are full of nuggets of wisdom, insight and give me a greater perspective of the world, like the omnivore dilemma, am I little late jumping on the bandwagon? I had heard about this book and I have a good friend that would wear a I heart Michael Pollan shirt if they made them, but I thought come on, I know these things-I read fast food nation I don’t need to re-visit slaughter houses to get it, I was wrong. As fast food nation is a critic of exactly what it says it is, the fast food nation. The omnivore dilemma gives a more holistic view of our nations obsession with food and our governments support or lack of support within that. It peers into the organic movement and the local movements and the struggles and rewards of small farms, farmer markets and the CSA system(community supported agriculture). It makes me want to grow my own food, preserve it with canning and pickling, and make wine and cheese. I have had these sorts of longing but now I think about it with such ridiculous obsession and I have planned how I can learn all of these tasks in Armenia in the months I have left in country. For those in the US. There are many a’ resources for you: There are community gardens, farm to school programs, and community support systems for new and old gardeners. Roger Doiron wants to start a revolution in your back yard! That is a revolution with veggies. smart gardener-This is the best garden tool. It tells you when to grow what, what is best for your area and size of garden, you can develop garden plans and layouts and customize to do lists. wowser. 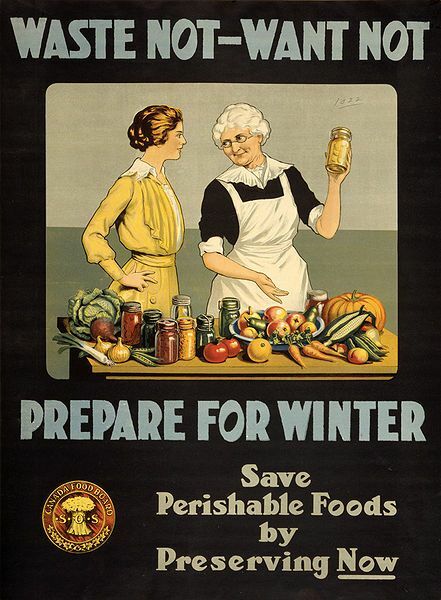 simply canning-The mother load on canning, dehydrating, freezing and home food preservation. canvolution!-canning across America, support, recipes and fun.